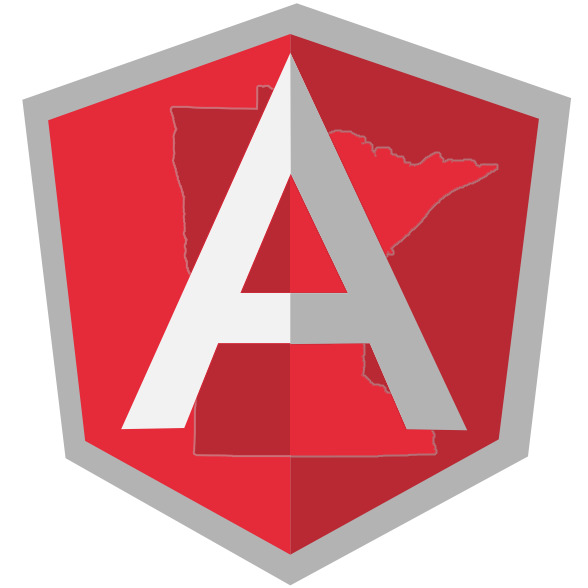 / Ionic at AngularMN, Plus Drinks! Ionic at AngularMN, Plus Drinks! If you can’t make the meetup, we are having an Ionic Drinkup after at The Bulldog bar in downtown Saint Paul, starting around 8:30. Join us for free drinks and some Ionic swag!